CIPP Deposit of $90 must be paid in full in order to participate in all practices and games. The balance of the team dues must be paid in full to receive the player kit. Click HERE to pay team dues. Please list your player's name in the note field. Want to participate in your local community? Sponsor a Player by making a contribution toward their dues. For a specific player please add their name to the notes field in the PayPal link. 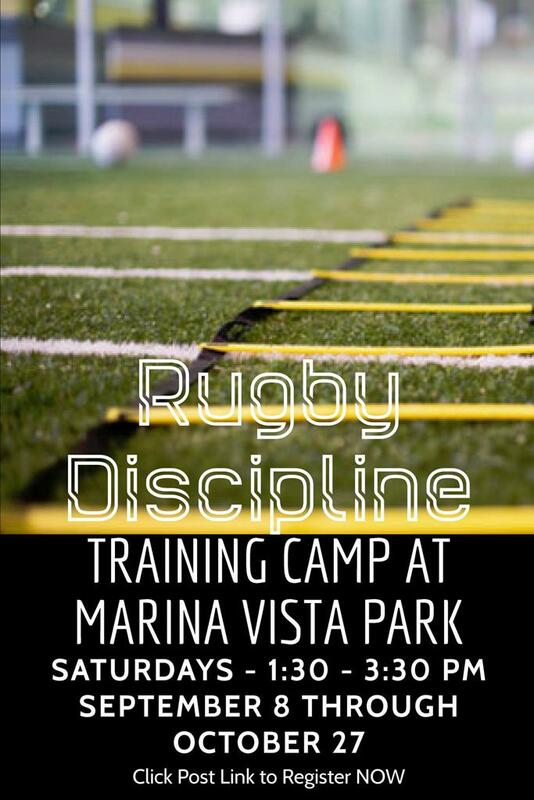 ©2019 Belmont Shore Rugby Club / SportsEngine. All Rights Reserved.